divorce attorney | Queens Divorce and Family Law Attorney - Divorce/Family Lawyer in Queens - Bruce Feinstein, Esq. Let’s address prenuptial agreements in New York in light of changing social views about prenups and divorce. 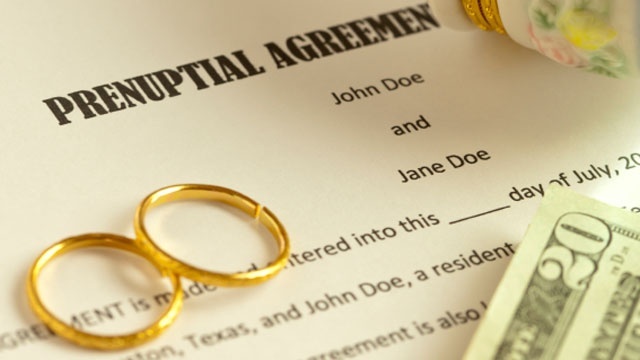 Prenuptial agreements were once socially limited to wealthy individuals and celebrities, but the stigma surrounding “prenups” has been changing over time. Prenuptial agreements in New York are now seen as a responsible step in the marriage process as couples prepare to combine their lives, both personally and financially. Answers to three common questions about the child custody process in New York. 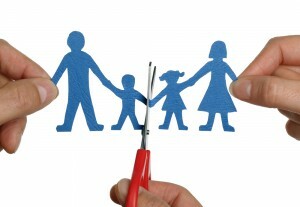 Divorce can be a difficult process, and navigating child custody in New York can be especially daunting for families. While divorce can bring feelings of resentment and stress to the surface, families that are properly prepared for dealing with child custody can move through the process quicker and smoother. In this post we cover three common questions that come up during custody and divorce proceedings in our office. 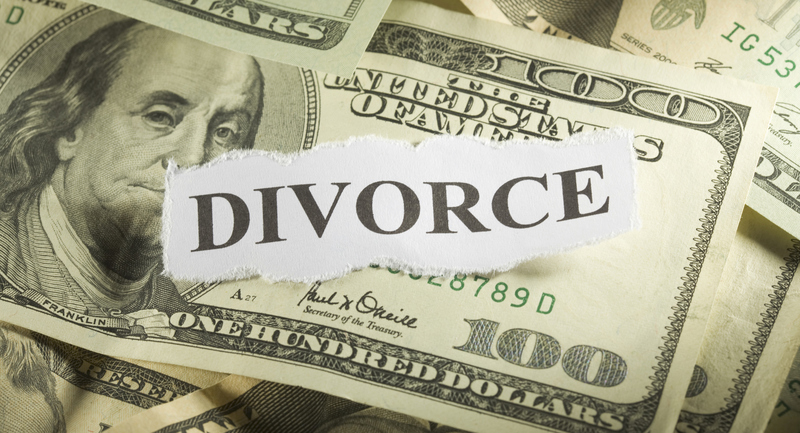 These important financial considerations can make the divorce process run smoother and faster. During a marriage, it’s common for one spouse to take over everyday finances such as paying taxes and monitoring joint investments. But if that couple goes through a divorce, one spouse is at a serious disadvantage that could affect their future. There are some important financial matters that every couple should address before ending a marriage in order to avoid this situation. They help ensure that both spouses can properly assess their financial needs when they begin a new chapter in their lives.